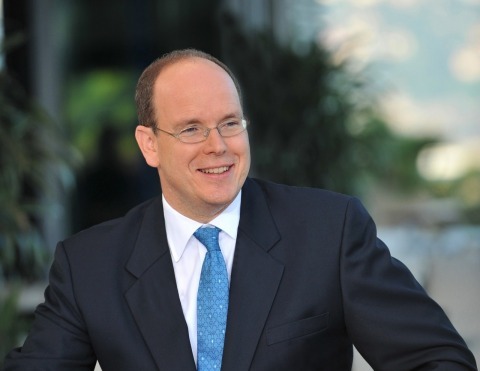 MONTE CARLO, Monaco--(BUSINESS WIRE)--The Monaco Investment Corporation (MIC) was announced with the support of HSH Prince Albert II of Monaco to lead a direct investment program focused on acquiring controlling positions in companies around the world. The corporation is managed by Scepter Partners, an investment syndicate and merchant bank founded by financier Rayo Withanage and led by a Steering Committee of industry veterans including Brady Dougan, former CEO of Credit Suisse, William Doyle, former CEO of PotashCorp of Saskatchewan and Bob Diamond, founder and CEO of Atlas Merchant Capital and former CEO of Barclays. The new sovereign direct investment corporation is focused on serving select investors as invited by Scepter and the Principality. The MIC will initially lead an investment program in financial institutions and natural resources with expansion into other sectors as investment capabilities are acquired. Mr. Withanage, executive chairman of Scepter commented, “We are dedicated to thoughtfully building the MIC into a globally orientated corporation that combines world class investors and operators to develop a powerful stable of companies.” The corporation will be a supranational investment vehicle, exclusively open to sovereign and institutional investors. During its inaugural year, however, the corporation may invite select Forbes 500 families who are residents or friends of Monaco. These families are chosen by geography and industry focus as founding investors in the corporation and part owners of the management company. Mr. Mark Thomas, Vice Chairman of The Sovereign Trust, Scepter's largest shareholder added: "The MIC is the first time a sovereign direct investment structure marries significant long term capital with some of the most successful individual investors in the world. The MIC exists to work with one of Monaco’s most compelling assets, its friends and residents." The MIC shall initially capitalize upon Scepter’s unique confluence of operating expertise in financial services and natural resources. Leadership will focus its energies primarily over the next few months on the MIC’s early investments and also decide the appointment of internal investment managers and financial institutions to serve the corporation. The MIC is positioned to work exclusively with those global financial institutions that have committed to activities in Monaco and to absorb investment managers who wish to move to a permanent capital platform. 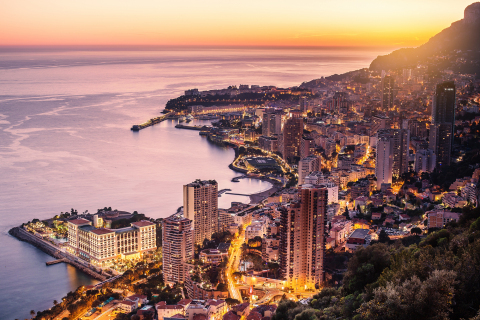 Scepter is moving its leadership to Monaco, where it is establishing its global headquarters. For more information, please visit www.scepterpartners.com.